Did Game Of Thrones Just Foreshadow The Death Of Jon Snow? 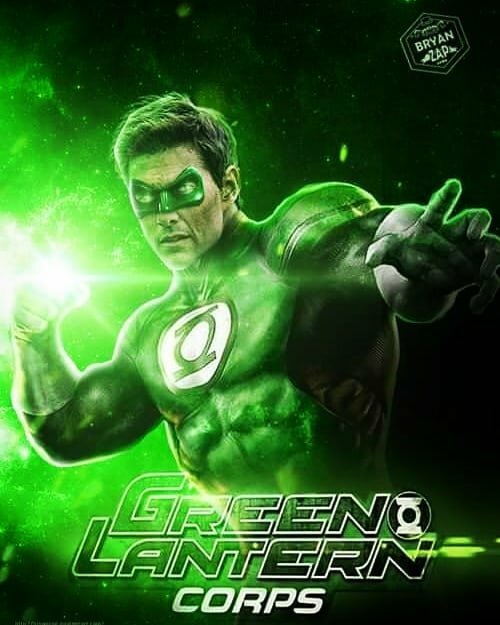 Fans of the DCEU have been wondering who will be chosen to become the new Green Lantern for a while, and one talented individual has now decided to continue the campaign to get Tom Cruise to wear the ring with some solid new fan art imagining the performer as one epic Hal Jordan. Ever since it was announced that the Green Lantern Corps movie was in development, the speculation as to who would take over the role’s been at an all-time high. Many names have been thrown around to portray the titular hero, including the likes of Armie Hammer, Zac Efron, and John Krasinski, but one actor’s stood out amongst the rest as a very intriguing choice. Mission: Impossible frontman Tom Cruise has been rumored as a possible contender for the part since last year. This potential casting theory’s been met with mixed views, but that didn’t stop one fan from creating some badass imagery of what it could look like if Cruise was chosen to be part of the intergalactic space force. Cruise may not be a young buck, but he’s definitely not over the hill. Playing Green Lantern would be a great choice for the Hollywood star, too, given his passion for going the extra mile for a character. Just look at the Mission: Impossible titles where the man almost killed himself on many occasions to give these secret agent flicks the edge over James Bond and Jason Bourne. His age might not be a factor either, considering the rumors that they could be going for an older Hal Jordan who’s recruiting John Stewart. This potential buddy-cop plotline sounds like it could be a real thing, too, with the new direction the studio’s going in for these motion pictures. Like the rumblings that Tom Cruise may play Hal Jordan, there’s been a lot of talk about who could play John Stewart as well. The list of potential candidates for the other famous Green Lantern includes Ricky Whittle, Mahershala Ali, Tyrese Gibson, and Sterling K. Brown. The film is still in development, so the news of who the next Green Lantern will be may take a while to release, but fans can get their DC fix soon enough when Shazam! touches down in theaters April 5th, 2019.